romantic is what it was. By Karin Földes specially for Mags. Thanks Mags to believe in us and come back to Brazil together a-ha. You are a so kind person. Hope that you had read my letter and can see this message for you. As I sad, this is your site and I'm happy to do this because you deserve it so much! Thanks! 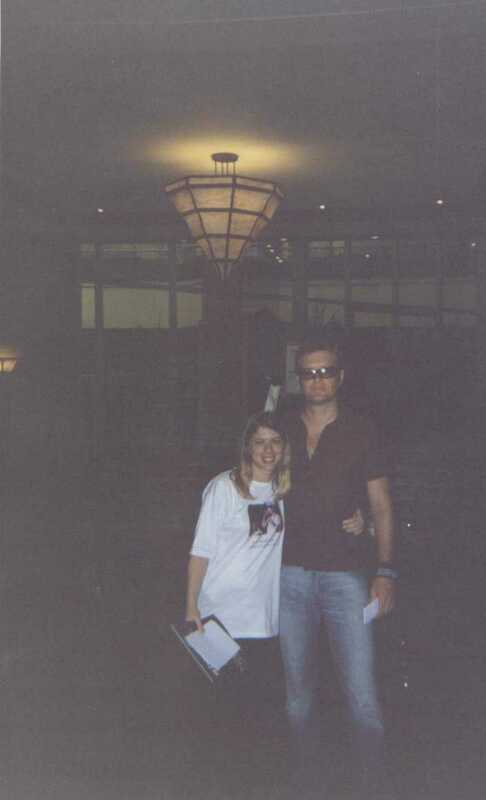 Below my picture with you at Meliá Hotel, São Paulo, 16/8/2002.